All Physiotherapists here at Alderbank clinic are committed to continuing professional development and regular participate in postgraduate training and a monthly intensive training programme. Please do not hesitate to contact us for a more extensive background of any of our practitioners. MCSP, GRAD DIP PHYS Member of the Health Professions Council. Lee opened the clinic in September 2002 with his wife Victoria, after his time at the Manchester 2002 Commonwealth Games. 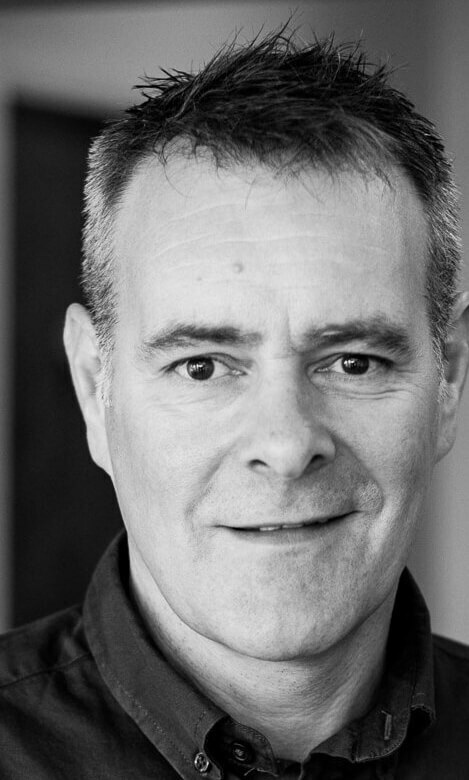 Lee graduated from the Queen Elizabeth School of Physiotherapy in 1990 and has gained extensive experience & broad knowledge from NHS hospitals in Manchester, independent hospitals in Bolton & Chorley and private practice. Lee has worked alongside many eminent Orthopaedic Surgeons, held post of Chief Physiotherapist at the Bolton Wanderers Football Academy and was one of the lead physiotherapists on the primary care group of the Manchester 2002 Commonwealth Games, being responsible for establishing a successful Athletes medical village. All of the above whilst holding down the post of Physiotherapy Manager at a leading Northwest Independent Hospital. Lee works full time at the clinic and runs a successful clinic at Stonyhurst College where he has gained extensive experience in the management of adolescent injuries. Lee was part of the physiotherapy team treating athletes at the Athletes Village at the London 2012 Olympics. 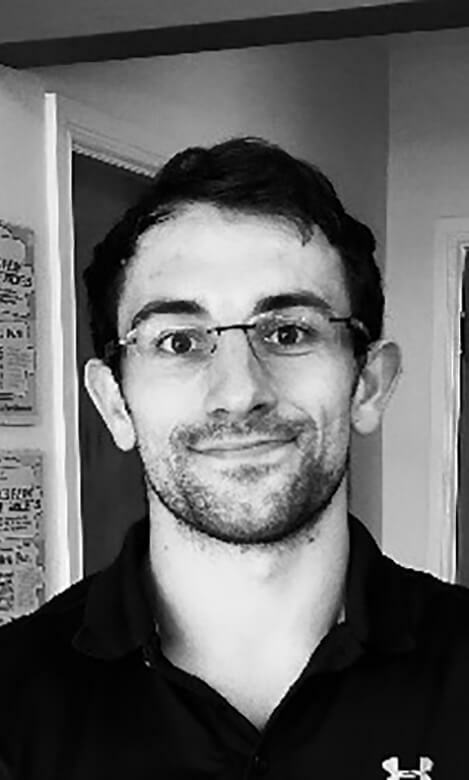 Lee specialises in manual therapy and sports medicine and Member of the Association of Physiotherapists in Sports Medicine and Acupuncture Association of Chartered Physiotherapists. Victoria opened the clinic in September 2002 with her husband Lee. 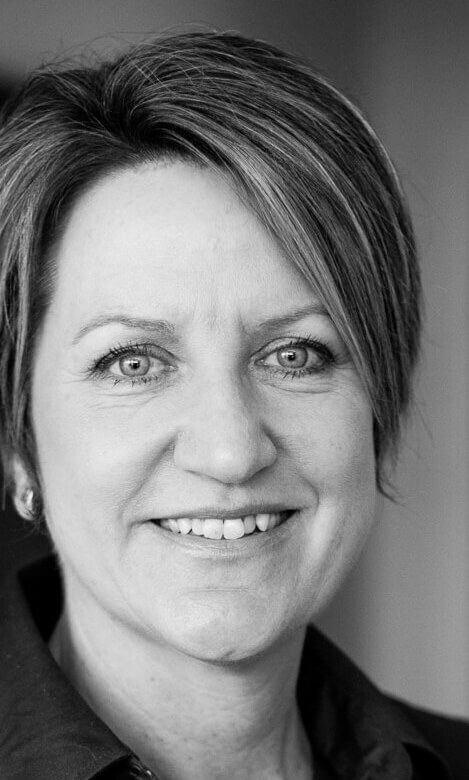 Victoria graduated from the Royal Liverpool School of Physiotherapy in 1989. She has extensive experience and a broad knowledge of Physiotherapy from working in the NHS at North Manchester General Hospital & Royal Preston Hospital. Victoria has worked primarily in the field of musculoskeletal & Orthopaedic physiotherapy. She has worked alongside leading consultants in Spinal Clinic and pain clinic at Royal Preston Hospital. Victoria has had a vast experience in treating & rehabilitating both acute and chronic pain conditions in the NHS before turning to the private sector. Victoria takes a holistic approach to managing her patients and aims to rehabilitate the whole person to achieve their full potential. Victoria is a member of the acupuncture association of Chartered Physiotherapists (AACP) and Physiotherapy Pain Association (PPA). Victoria prides herself on taking the quality of the patients experience at Alderbank Clinic as her main priority. This involves regular audit of clinical outcomes and customer satisfaction. Both Lee and Victoria are dedicated to offering honest, caring and professional service to all their patients. MCSP, BSC (HONS) Member of the Health Professions Council. Jacqueline attended Longridge High School before pursuing a career in Physiotherapy. 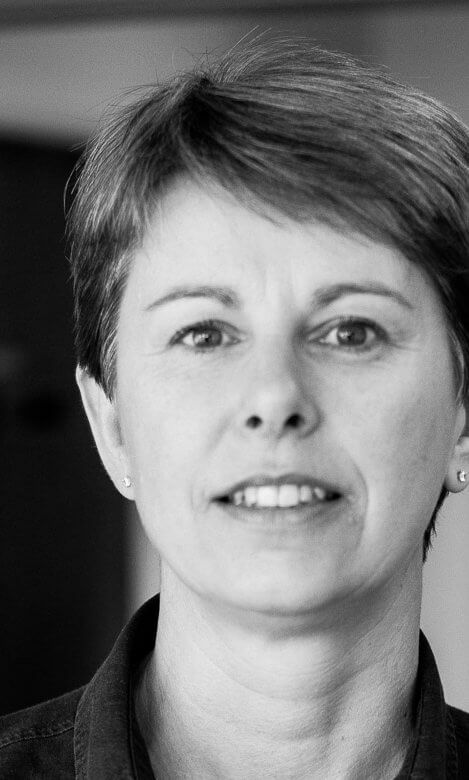 She graduated from the Royal Liverpool School of Physiotherapy in 1991 and began her career working in the NHS in Blackburn and later in Preston, specialising in musculoskeletal and orthopedic physiotherapy. Jacqueline continued to work in the NHS until recently when she decided to move into the private sector and join the team at Alderbank. Jacqueline is also a qualified Pilates teacher, and teaches both group classes and 1:1 sessions with clients. Jacqueline is married with two teenage children, she enjoys all outdoor activities including walking, cycling running and skiing. MSc, Bsc (Hons)., Member of the Health Professions Council. Biomechanics as well as completing a BSc (Hons) in Sport Science attaining 2:1, both from UCLAN. With a keen interest in sport injuries, gait and posture, his skills in Sport Massage and physiotherapy can be used to support recovery; whether it is for preparing for, or recovery after an event, or helping to maintain and develop rehabilitation progression. Alex is a member of the Federation of Holistic Therapists and HPC registered. Alex currently works in the NHS as a Physiotherapist specialising in neurological rehabilitation, and here at Alderbank in all musculoskeletal conditions. He is the lead Physiotherapist for the national Cyprus Rugby Union Team, whom he used to play for internationally, and he played locally for Preston Grasshoppers RFC.